20% off all Tune Ups! Visit Us Today! 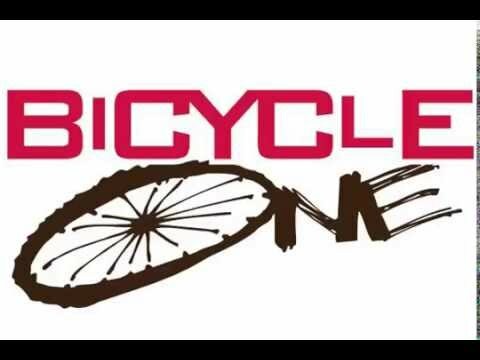 We are a bicycle shop in Gahanna offering the best service and quality. We carry the best brands in the Columbus area including Ice, Catrike and Bacchetta. Our experienced staff can help you find the right bicycle for your riding habits. Whether you are looking for BMX bikes, road bikes, electric bikes or hybrid bikes, we can help you find the bicycle. Stop in to our bike store today and let us find the right ride for you! Bicycle Sales in Gahanna, OH. Full Service Bike Shop. Family Owned!